Go to… Go to… Home Featured Listings - Single Family Home - Lease/Rentals - Luxury Homes - Open Houses Buying and Selling Info... - Bird's Eye Views... - Community Info Links - Extended Tax Credit - The 3.8% Tax 2013 - Market Analysis - Mortgage Rates - Animal Lovers Site - Relocation - Private Schools - Schools - Mardi Gras Guide - Weather About Me - Free Greeting Card Contact Cindi - Dream Home Finder - FREE Market Analysis - Free Brochures - Search for Homes! New Orleans Dining! - Mardi Gras Parades 2015!! 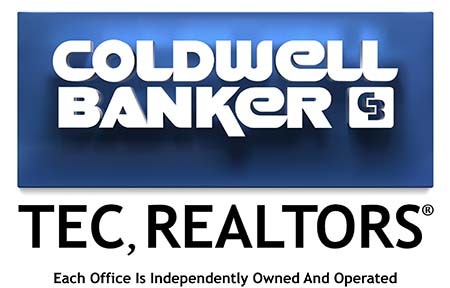 Coldwell Banker TEC Realtors is a full service Real Estate Company in Louisiana. ©2011 Coldwell Banker Real Estate LLC. Coldwell Banker© is a registered trademark licensed to Coldwell Banker Real Estate LLC.